Pain of the joints can be unbearable. Joint replacement is the only hope that remains for patients who want quick relief from this suffering. 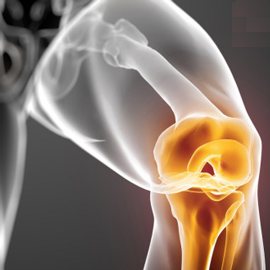 Joint replacement surgeries for arthritic patients are result-oriented and rewarding. Dr Jivraj Mehta Smarak Health Foundation (Dr Jivraj Mehta Hospital) offers pre-operative care and long term result to the patients. The objective is to lead the patient to a better quality of life. These surgeries are done in Dr Jivraj Mehta Smarak Health Foundation (Dr Jivraj Mehta Hospital)’s specially designed ‘Ultraclean Air-class 100’ OT environment to minimize the chances of infection.